The use of colors has been show to significantly increase an audience's understanding and retention of the the material you present. 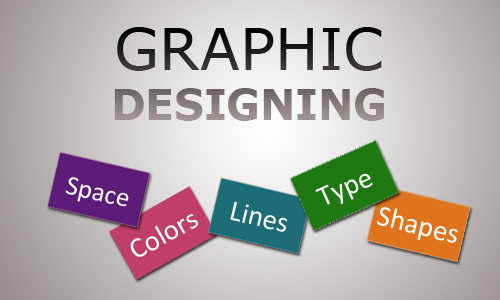 Not only does it make your graphics look more appealing, it can affect the importance the jury places on certain information and even their emotional response; there is no small matter. Our team of graphic designers possess the imagination and skill to plan and construct visual aids that are not only creative, but are persuasive at trial.